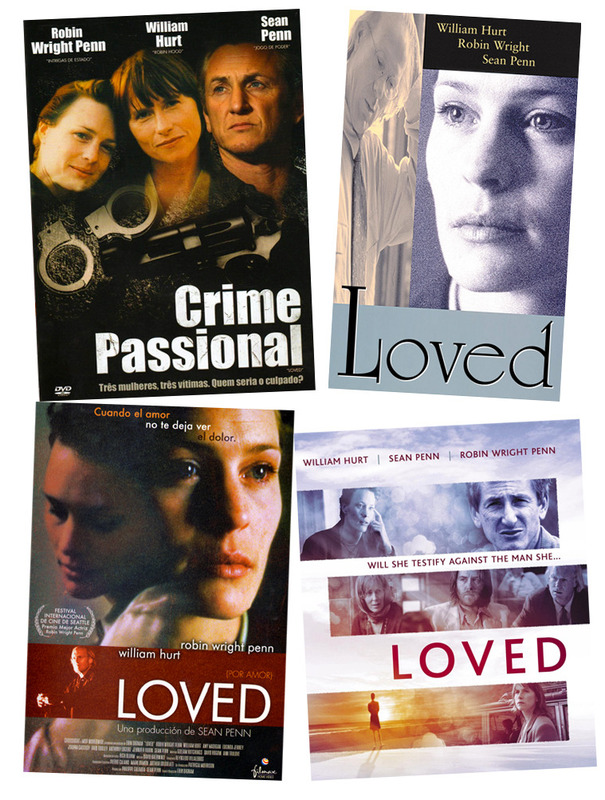 Plot: After a man is accused of driving his girlfriend to suicide, his ex-girlfriend Hedda (Robin Wright), a troubled woman who can’t hate or hurt others even if they had wronged her, is subpoenaed to testify on his abusive behavior during their relationship. 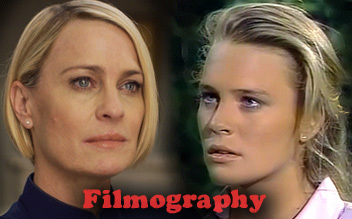 -This is the first movie where Robin Wright is credited as Robin Wright Penn. She will maintain this name until “The Private Lives of Pippa Lee” (2009) the last movie where she will be Robin Wright Penn. -Loved is her second movie with her longtime friend Erin Dignam. The first was Denial filmed in December 1987. Dignam wrote the lead part of Hedda specifically for Wright. -Robin Wright won the Best Actress Award at The Seattle International Film Festival. She also was nominated as Best Female Lead at the Independent Spirit Awards.